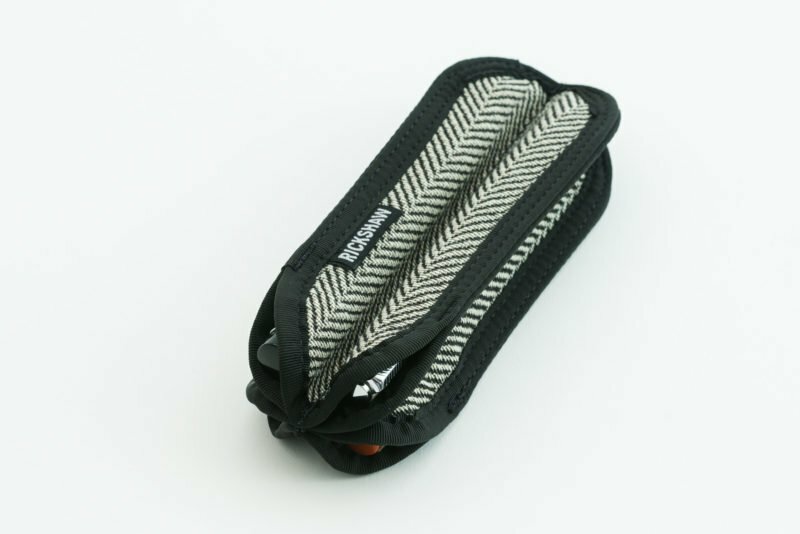 A few days ago I posted a review of the wonderful Rickshaw Bags pen sleeves. Now, I’m giving away some of the products I reviewed! 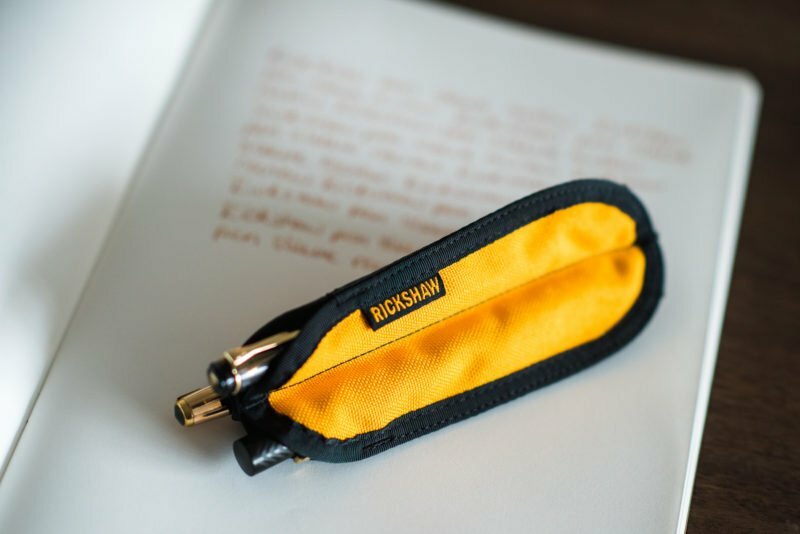 Read on to find out how you can win your very own Rickshaw pen sleeve. There are four different items up for grabs here. Each winner will win one item. 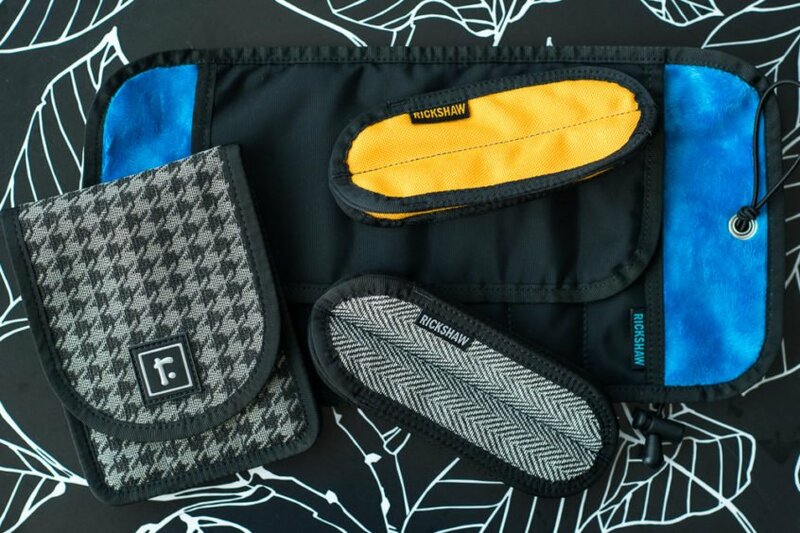 Items will be awarded in order from highest to lowest retail price, meaning the first winner will receive the 6-pen roll, the second winner the 3-pen field case, the third winner the 4-pen sleeve and the fourth winner the 3-pen sleeve. If you have a preference on which item you would like the most, please leave a comment on this blog post with your preferred order. If it’s still available, I will try to give you your preferred item. Entries for the giveaway will close at 11:59pm PST Sunday, November 26 2017. Winners will be contacted and announced Monday, November 27. Full terms and conditions can be found in the Gleam widget. Best of luck to everyone who enters! You must enter using the Gleam widget at the bottom of this post. Good luck! Omg! Sucha great chance and opportunity for all of us. Thank you for a great Giveaway! You’re very welcome Angel! Best of luck! Hi John, this is really nice of you! Thanks to you and to Mark at Rickshaw for this fun and generous giveaway! 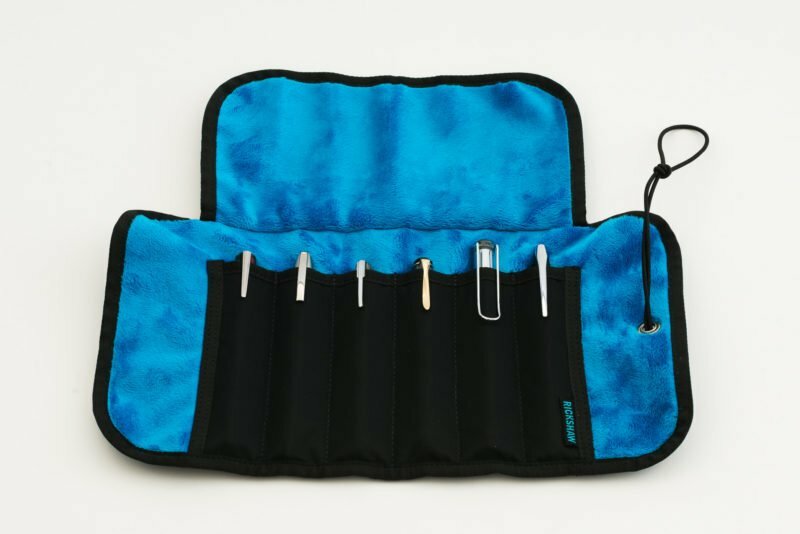 In case it happens that I’m lucky, I really like the 3-pen field case! Thank you so much for the opportunities! I have a Rickshaw Walden and absolutely love it for daily carry. How awesome you’ve already got some Rickshaw gear! Good luck! Thank you for the generous giveaway! I would love to try out the Walden Field Case, anything that can hold pens and a journal at the same time is a fantastic design. Sounds good Francisco. Thanks so much for reading! Thank you for this generous giveaway. I appreciate Mark for providing the goodies to give away. Mark is pretty great about getting Rickshaw gear into people’s hands. Your preferences are noted! Ooops! 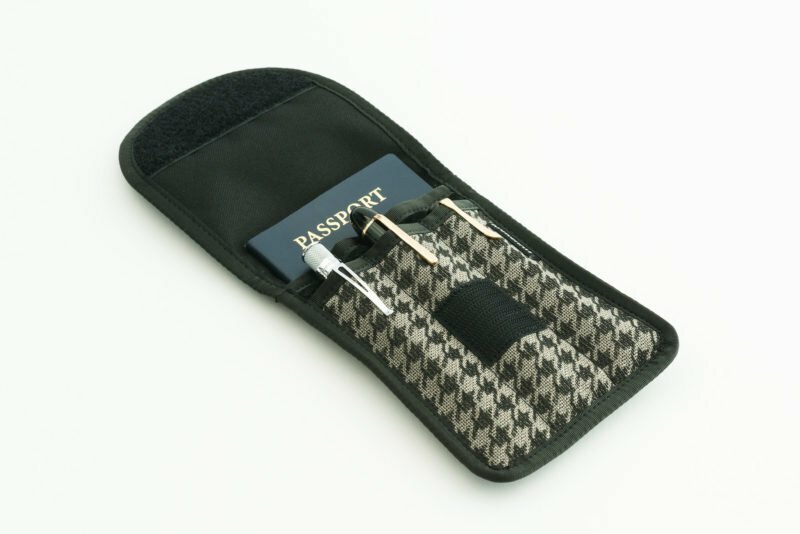 I forgot to mention my preference is for the 6-pen roll followed by 4-pen sleeve, field case then 3-pen case. Thank you very much. Thank you so much for this giveaway! My preferred order is first Waldo, then Hemingway, Clover, and finally Trio. You’re welcome Christine! I’ll try to get you the one you want if you win.